Charlie, Ged, Andy and Jim. 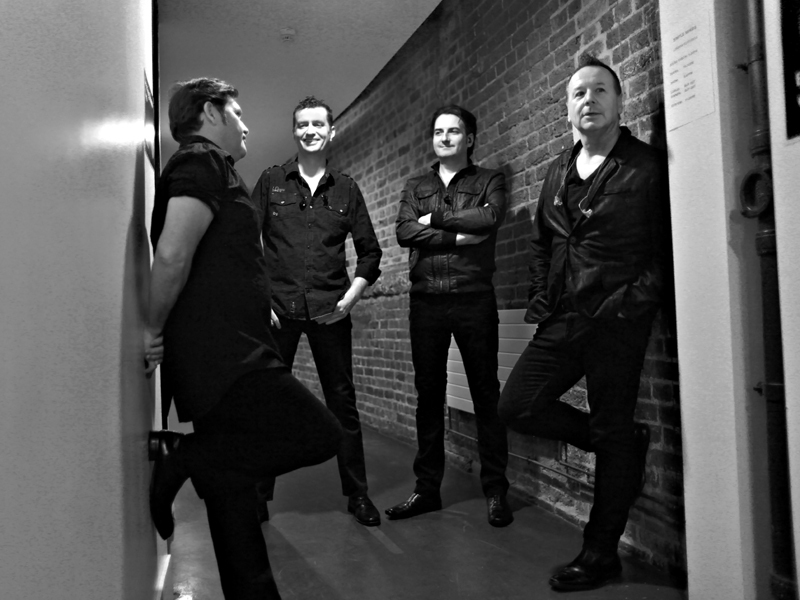 Simple Minds returned to a stripped-down quintet to perform for the back-to-basics no-greatest-hits package 5X5 Tour. Sarah Brown returned when the band started to tour their entire back catalogue.